Lionhead Rabbits for Sale near you? One of the things that sometimes makes buying a Lionhead Rabbit complicated is that Lionhead Breeders are all over the country. Given the fact that many breeders don’t ship their bunnies and transport is very costly this is sometimes even mission impossible. 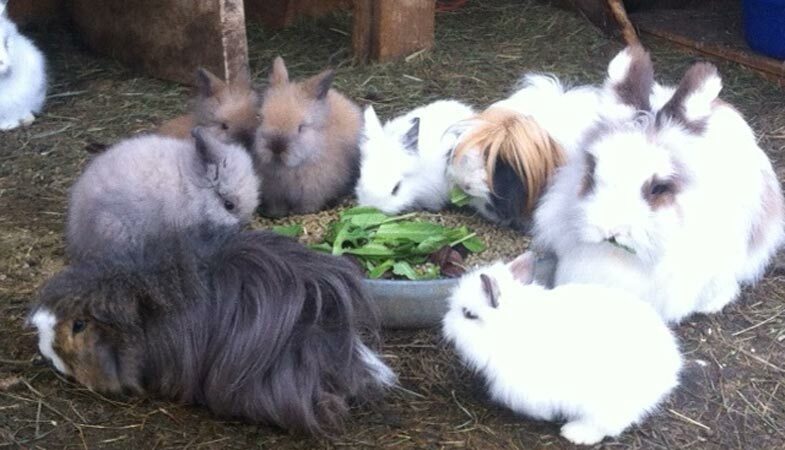 Luckily we have created a list of Lionhead bunnies that are for sale near you. Have a look at the list shown below and hopefully you might like some of the bunnies that are now available. We suggest to read our guide to buying a Lionhead rabbit before closing the deal and avoid potential problems. The guide is based upon 7 buying guidelines that we advise you to follow. In order to reach out to breeders we have created a breeders map that allows you to enter your ZIP code and see which breeders are located nearby. Have a look at the 60+ Lionhead breeders and share your thoughts with us. If you are a breeder yourself and wish to be added to the map just fill in the contact form and we will add you. You can choose among different colors (Black, Blue, REW), we are taking reservations so act quick if you are interested. Breeders profile: Everyone who purchases a bunny from me (I charge $100 per rabbit) gets a 1 hour Bonding, Handling, Care and Discipline lesson, as well, I come with the rabbit for life – as long as the bunny lives I am available for advice and tips. Over 15 years I have sold approx 500 rabbits and I know where they all are (or have been)! I get lots of updates!